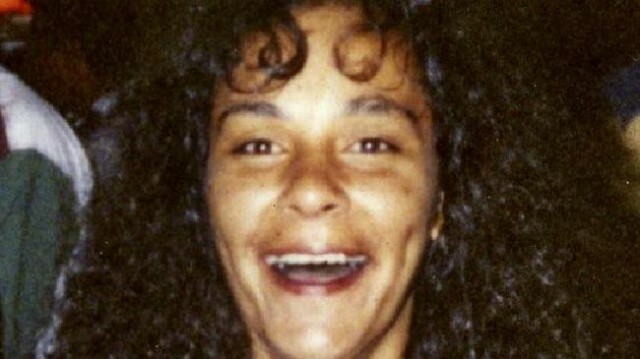 Bones found in Cranebrook in May have been identified as belonging to missing local woman Cheryl Ardler. It is understood police will confirm today that she was a victim of murder. Ms Ardler was 41 when she disappeared from Cranebrook and hasn’t been seen since early December 2012. The Sydney Morning Herald reports today that forensic tests on bones found in Laycock Street earlier this year have confirmed they belong to Ms Ardler. In 2016, the NSW Coroner ruled that Ms Ardler was most likely dead. Deputy State Coroner Teresa O’Sullivan said Ms Ardler was on the balance of probabilities “killed by a person or persons unknown”. “The lack of the police signs of life checks to reveal any activity on relevant accounts or services, the cessation of her Centrelink benefits, the failure of Cheryl to contact any members of her family and the suspicious activity on her Facebook account would all point decisively to Cheryl being deceased,” she said in her report. Police are expected to make a formal announcement today about the identification of the bones.